I really hate wasting food and this month, especially in the lead up to pay day, I’ve been making a conscious effort to be more resourceful. 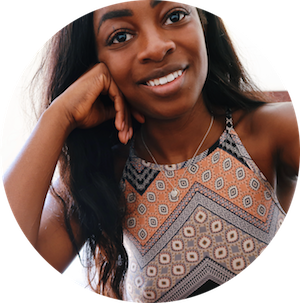 This recipe born out of love and hunger is ridiculously simple, tastes great and is extremely versatile if you like to add your own twist. 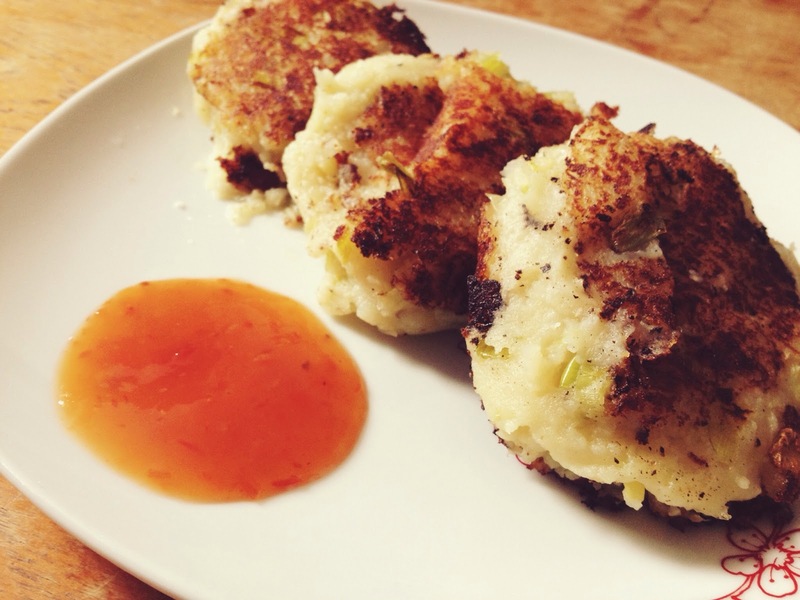 I’m trying to incorporate more vegetarian food into my lifestyle so whether you’re vegetarian, or like me trying to introduce more meatless meals, then leftover leek and potato cakes are a brilliant little dish to add to your collection. Start by peeling and chopping the potatoes and put them on to boil in a pot just covered by cold water. This whole process from start to finish should take around 10-15 minutes so in the meantime (I love a good multitask!) wash and finely chop the leek. In a frying pan melt the butter over a medium heat and add the leeks. These can just pretty much be left to do their own thing as long as they’re not burning. Burning is not part of the plan. I repeat do not burn. There is nothing worse than the taste of burnt butter or blackened leeks. Once the potatoes are done (you can easily pierce with a sharp knife) drain and mash them. Add mustard to taste (for me this was about a tablespoon) and season with salt and pepper. Add your leek mix then mash again. In a new frying pan add a generous slosh of olive oil. If you don’t have extra virgin that’s fine I just like it best as it’s the most unrefined. In any case, whatever oil you use, make sure there’s enough to sufficiently cover the bottom of the pan and get that up to a medium heat. In the mean time, and this is my favourite part, get hands on with your potatoes. Squish your potato mix into little balls (two to three tablespoons worth) and roll in your bowl of breadcrumbs until the outside is coated. Once this is done roll the ball again so the breadcrumbs are dispersed throughout and then flatten slightly and add to the pan. Fry for a couple of minutes until on brown on each side and drain on a piece of kitchen towel before serving. If the pan begins to get a bit dry just add a bit more oil. If you’re worried about the cakes getting cold heat your oven and stick the completed ones on a tray to keep them warm. It really is that simple. To serve I had mine with Morrison’s finest hot sauce – but feel free to play around and use whatever you have in cupboard. 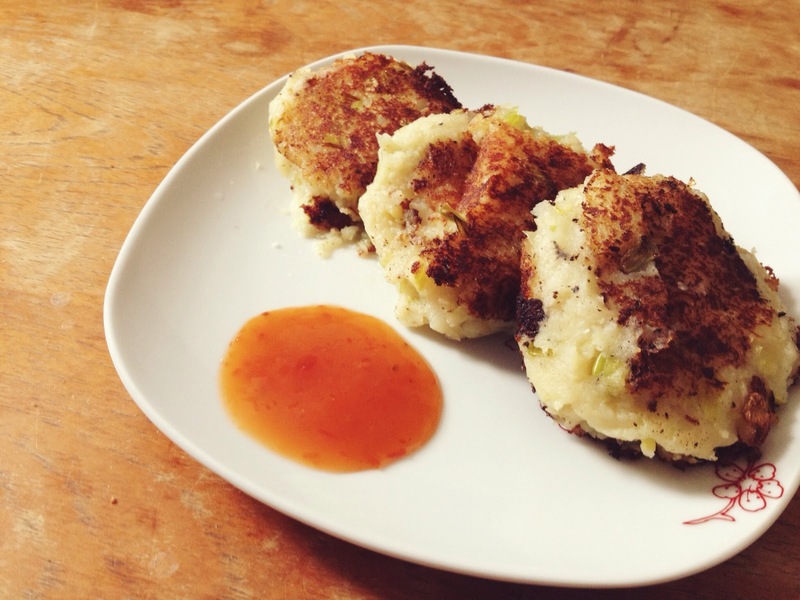 If you do give these leftover leek and potato cakes a shot please link me your recipes in the comment or @ me on Twitter (the_chadd) or Insta (effyshowslife). I’d love to see your variations! What about you guys? Do you have any failsafe leftover recipes? What would you add to mine? Let me know!